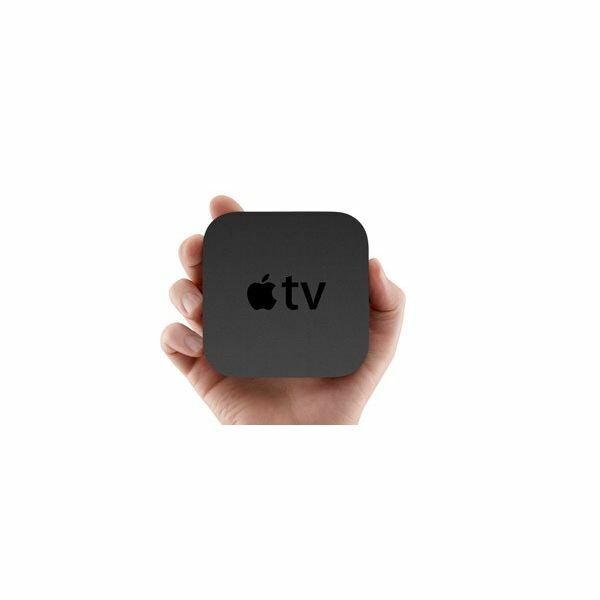 When looking at the Apple TV versus the Mac Mini, it’s important to have an idea of what exactly each of these devices can offer you in your home entertainment room. First, let’s look at the Apple TV. With its major redesign in summer 2010, the Apple TV has a lot more to offer than the previous model. One of the biggest changes is the fact that Apple has removed the permanent storage (hard drive) from the device. Everything in media entertainment is moving towards digital streaming for content (think Netflix and Hulu), and the new Apple TV takes advantage of that: At its base, it is a streaming device. For everyday use, I would consider this a major improvement – no running out of hard drive space, complicated and sometimes frustrating file management, and fear of the eventual hard drive failure. Streaming works much better. Speaking of streaming, the Apple TV offers many different options. Their prime advertisement is that you can rent thousands of streamed HD movies (in 1080p now instead of 720p like the old Apple TV) for only $3.99. TV shows are as low as $0.99, commercial free. This is all done through the Apple Store, and can be ordered right from the device. Also available on the Apple TV is the option to stream from Netflix, Youtube, Flickr, and more. Netflix is a big one for me. The Netflix interface on the Apple TV is just like the rest of the machine, almost identical to their Front Row interface on Mac OS X. This seems vastly superior (although not without its faults) to some of the other Netflix devices such as the Roku box. And of course, you can still stream all of your music, photos, and movies from your computers to the Apple TV as well. So, if you have a large selection of media on your computers, this is probably the best way to access those files. The Apple TV is now only $99, which is competitively priced with the other Netflix streaming boxes, but it does so much more than that. The Apple TV has so much to offer in terms of digital, streaming entertainment, but it does have some limitations. One such disadvantage is that it is, at the end of the day, just a streaming box. Now, for some people that is going to be an advantage, as I suggested earlier, but for others, it is a limitation. 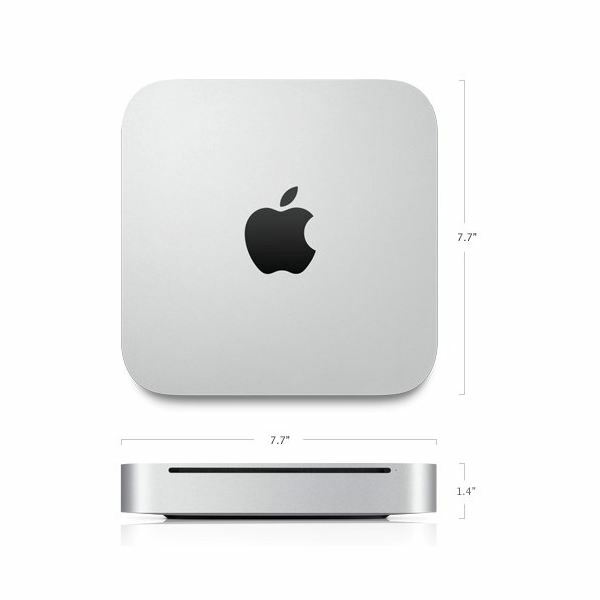 The Mac Mini would allow you to manage files and have more control over a media library. They have relatively large hard drives now and they output in at least 1080p via HDMI. The Mac Mini, as a full computer, will allow you to go to Netflix, Hulu, and any other website that you like to get digital content from and stream it through the actual website instead of a 3rd party app. This can take a little more time, but you will have much more access – to anything on the web. The other advantage is that the Mac Mini will be able to play CDs and DVDs, which the Apple TV will not be able to do. Neither device, at present, is able to play Blu-ray discs yet, which is disappointing. The other thing to take into consideration is that while the Apple TV is only $99, the Mac Mini is going to run at least $699. That’s a big price different in order to just store files, access more websites, and play discs. It seems that this would only be justifiable if you don’t have any computer at all; then, you could have the Mac Mini meet both needs – home computing and home entertainment. But, if you already have a good computer that you use, your home entertainment needs might be best met by going the way of the Apple TV. In reality, the Apple TV versus Mac Mini debate is going to come down to what kind of setup you currently have. In the past, this debate was like comparing apples to apples, as it were, but now these two devices are so unique, the decision is much easier to make once you know what each of the units do. Images are copyright of Apple, Inc.